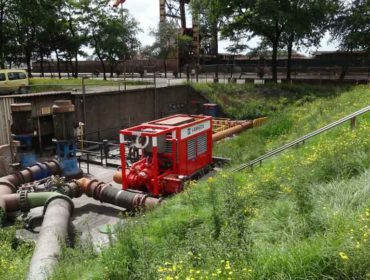 Last week an emergency pump was prepared for Arcelor Mittal in Ghent. 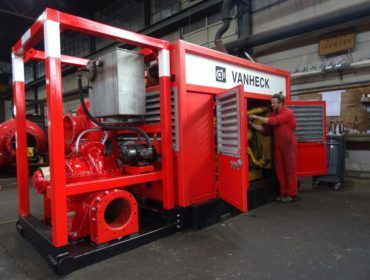 It is not the first time that Van Heck transports a DPP300-PSC350 pump to Belgium. 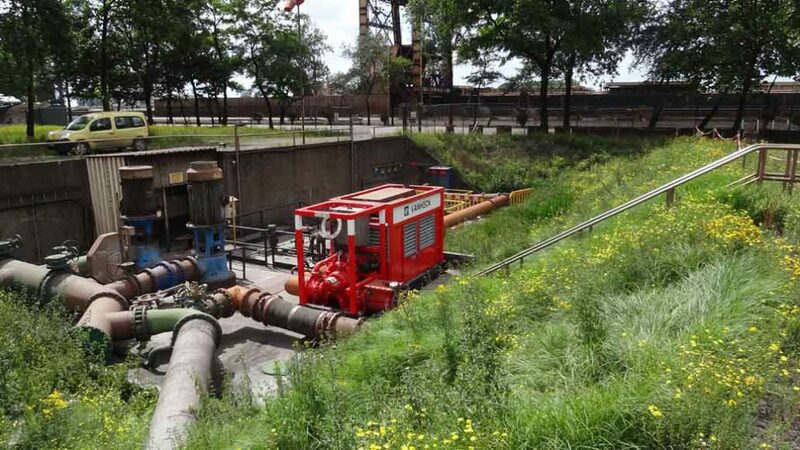 In the past few years Arcelor Mittal has used the red pumps every year. 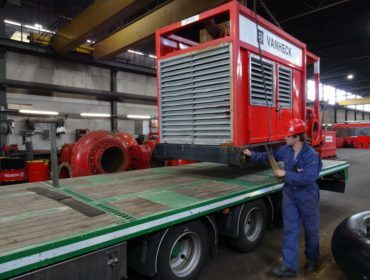 In order to ensure the continuity of the cooling water required during the maintenance of the Arcelor Mittal pump system, our pump is placed to temporarily take over the work.